Call to the way of thy Lord with wisdom and goodly exhortation, and argue with them in the best manner. Surely thy Lord knows best him who strays from His path, and He knows best those who go aright. Acts 18:28 — For he vigorously refuted his Jewish opponents in public debate, proving from the Scriptures that Jesus was the Messiah. MIN. FARRAKHAN’S OPEN LETTER TO BLACK LEADERSHIP: STAND DOWN! 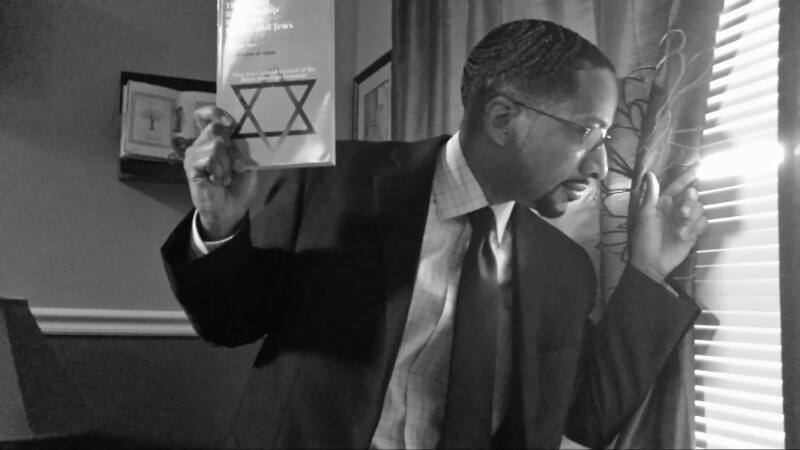 Minister Farrakhan and the Jews: What Is the Truth? THE SECRET RELATIONSHIP BETWEEN BLACKS & JEWS: Highlights and Key Points from three ground-breaking books that must be studied! The Most Honorable Elijah Muhammad wrote in his book Our Saviour Has Arrived (page 177) that Jesus “was actually believing that he could convert the Jews until he learned the history of the Jews. Then he [Jesus] changed his mind and denounced them as being a race of devils…” (See John 8:31ff.) In straight words The Messenger said that Jesus of the New Testament was actually operating under a deception about the Jewish people, until he came into the knowledge of their history, at which point he changed his mind and changed his mission. ENOUGH! Is EVERY Black Person AN ‘Anti-Semite’?